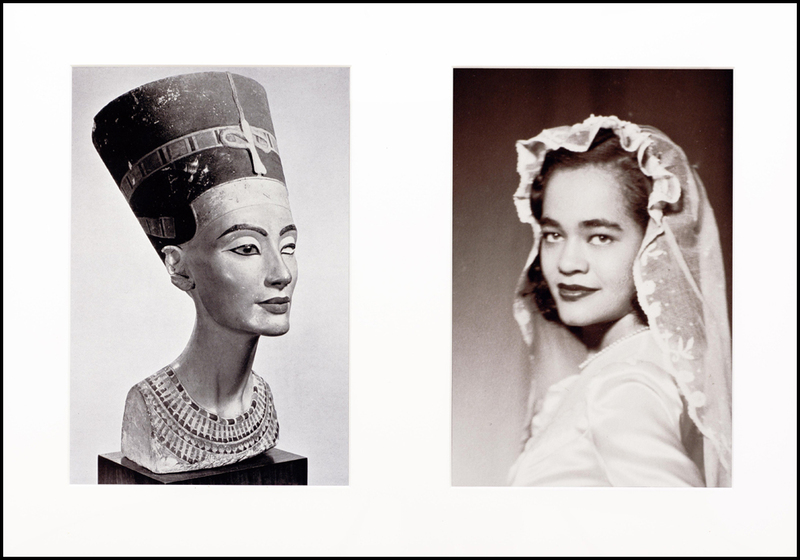 Opening: September 15, at 20:30 h.
Lorraine O’Grady: Initial Recognition is the artist's first major solo show. Not even the exhibitions held in the United States, where she appeared at the Whitney Biennial, the Studio Museum in Harlem and, last autumn, the Carpenter Center at Harvard University, have offered such a comprehensive overview of the majority of her iconic series. This show at the CAAC, comprising nearly 100 works, spans four decades of her artistic output. It is also the public acknowledgment of a career developed partly in shadow, offering a new perspective on the familiar story of a black female artist—or of a black woman in the art world. O'Grady was born in Boston in 1934 into a well-to-do family of mixed Caribbean and Irish heritage, and the impact of this legacy and New England tradition is palpable in her work. In her reduced yet intense body of work, "the visibility of the racial and colonial other is also a point of identity". During the 19th and 20th centuries, Boston's free African-American community spearheaded the national abolitionist movement, initially struggling to end slavery and later fighting for equal civil rights. This background has been a pervasive influence in the construction of O'Grady's discourse. When thinking of the present and future, we cannot afford to ignore the past. Nor can we ignore the context in which her work is now presented: Seville, a vital cog in the European machinery of colonial expansion throughout the Americas, not only had a large population of enslaved black Africans but was also a major port and crossroads where slaves were bought and sold, usually for shipment across the Atlantic. Seeking the unconventional and rarely seen, and aided by a razor-sharp, politically engaged intellect, O'Grady focuses her attention on various themes: subjectivity, the black diaspora, identity, racial miscegenation and the invisibility of people like her. Her art can be summed up as the representation of her struggle as an African-American woman, artist and activist who is openly opposed to all forms of exclusion and marginalization.